Located in the Himalayas, Bhutan is the last Vajrayana-Buddhist kingdom on earth, mysterious in its self-imposed isolation until the 1960s with breathtakingly untouched nature. 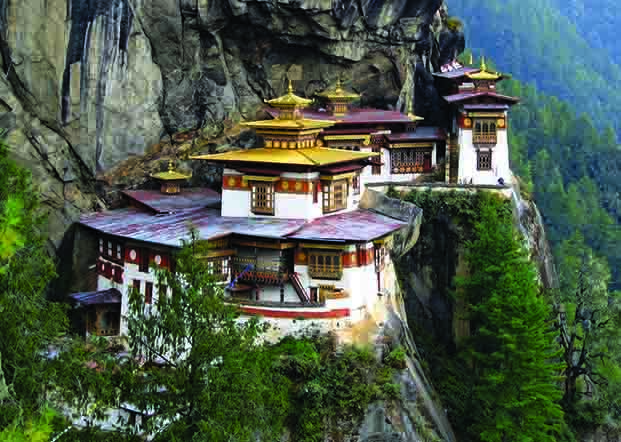 Famous for its intact traditional culture, tantric Buddhism and cuisines in which "spicy" is default -- Bhutan offers unlimited opportunities of unique cultural heritage, as well as stunning mountain vistas and wilderness. With its beautiful mountains, intricate handicrafts, wildlife reserves, and unique cultural festivals all waiting to be explored, it will leave a first-timer or regular travelers a memorable experience of this Himalayan kingdom. Nestled between two power nations of China and India, the ‘Kingdom of Thunder Dragon’ is now opening its door for foreign travelers. 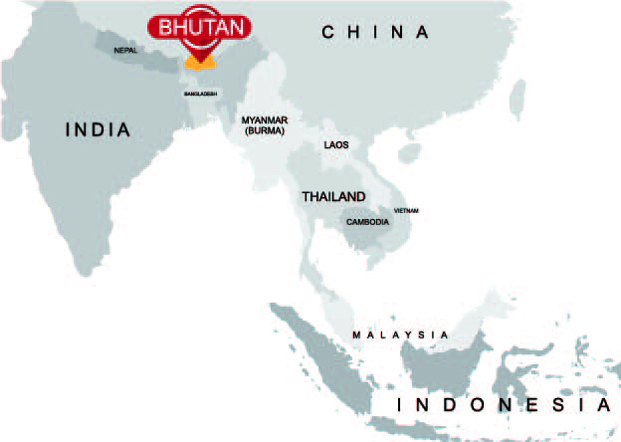 Travel hassle-free with us on a one-stop-service of tour packages, flights and visa to Bhutan. Explore of what truly sets Bhutan apart from anywhere else, and discover why as one of the most remote kingdoms, it is said to be "The Last Shangri-La on Earth". Copyright © 2019 Ancient Path Holiday. All Rights Reserved.